Members were greeted by volunteers with smiling faces as they arrived for registration. There were activities for kids, food and music. 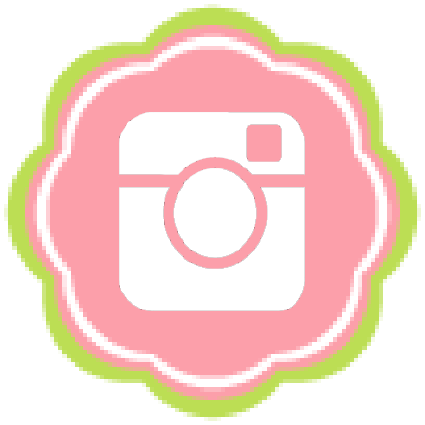 Of special interest was the Promise Garden, in which large flowers of different colors were given to each registrant. Each color signifies the connection a person has to Alzheimer disease. Although the walk was unable to take place due to the heavy rain, the purpose was still fulfilled. 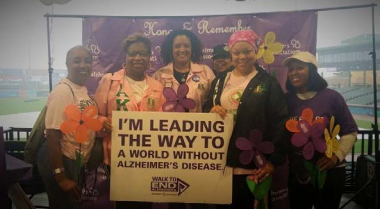 Mu Kappa Omega Chapter donated $950 to the 2015 Fort Bend Alzheimers Walk. Kudos to the Chapter that always makes "Service To All Mankind" a priority.